Texcellence Custom Building is a leader in added value custom home building. We know how important home is, and that’s why we facilitate a partnership throughout the design and construction process. Your input is valuable and we believe your imagination and our expertise in custom building result in the perfect custom home. Our team strives to provide nothing short of extraordinary customer service and consumer commitment. 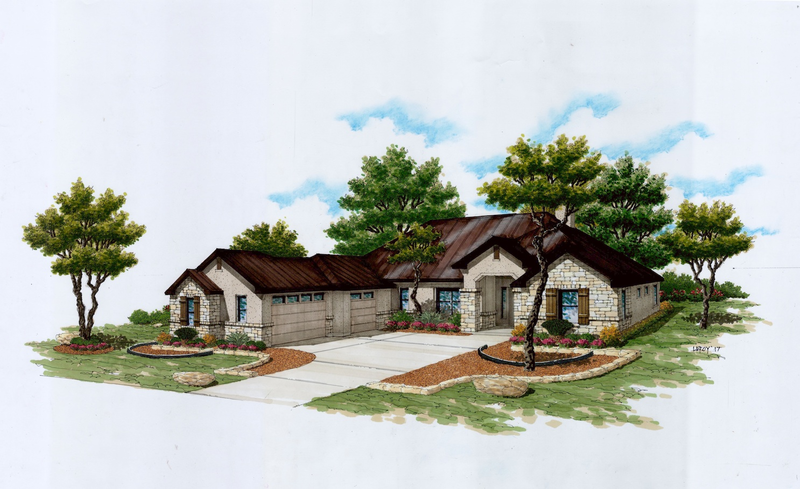 When you choose Texcellence, you are choosing a team of three partners with over 20 years of experience in home building, construction services, logistics, and ultimately delivery. Brett Doerr, Partner, is onsite and available to help homeowners navigate this intricate process. His commitment to detail, delivery and passion for design is second to none. Partners Ryan Acker and Travis Davis, have managed business and logistics together for over a decade. Ryan believes so much in the community at Comanche Trace, he too is a fellow neighbor. 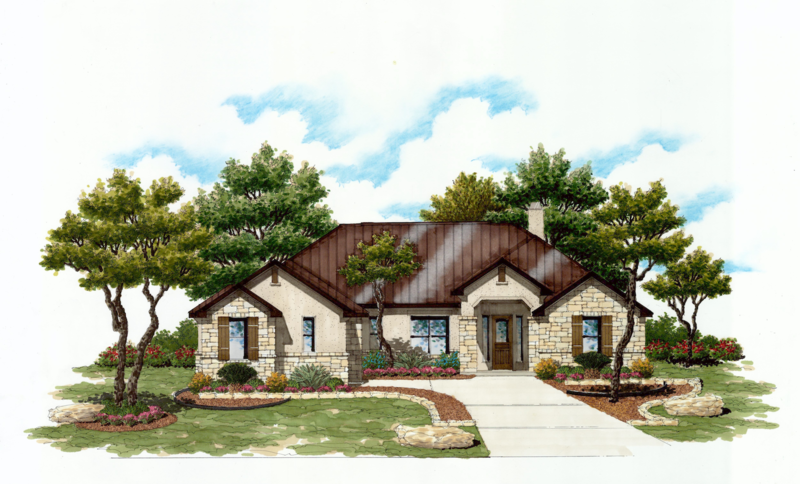 With this blend of experience and attention to detail, the team at Texcellence looks forward to working with you and delivering your dream home.